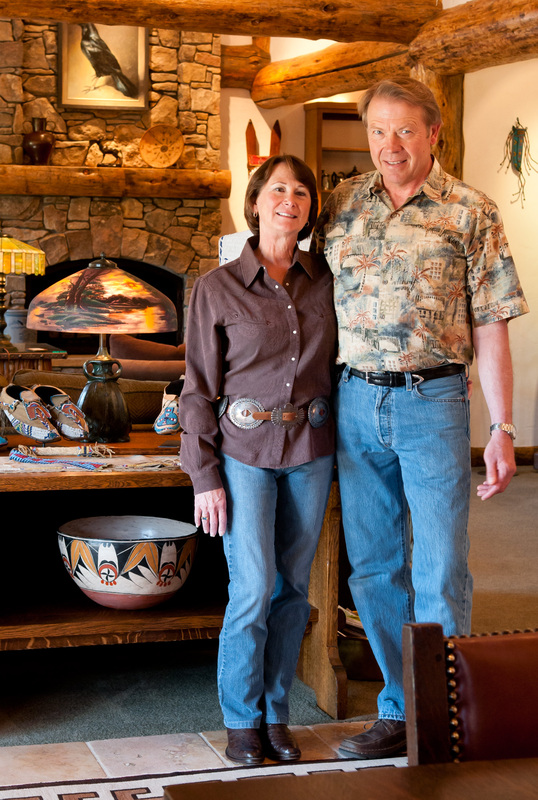 TERRY AND CLAUDIA WINCHELL, owners of Fighting Bear Antiques, are celebrating a 30-year anniversary. 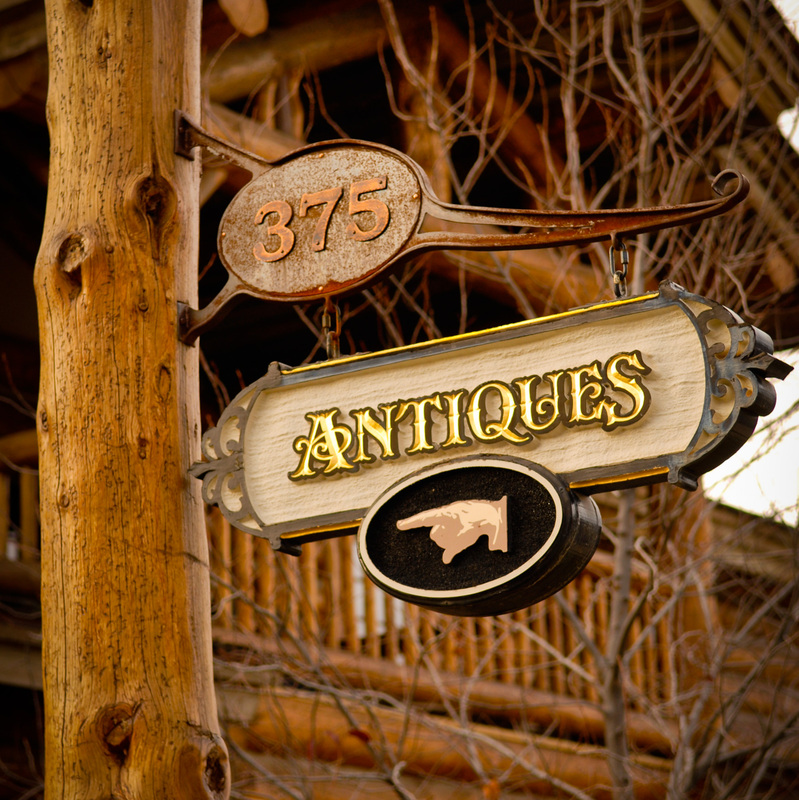 Over this multi-decade stretch, the renowned store on a quiet side street of Jackson Hole, Wyoming has maintained a stellar reputation for carrying the finest in Western collectibles. It’s Terry’s expertise in all things historically western and his unique sourcing of rare collectibles, that keep loyal customers-turned-friends coming through the door year after year. 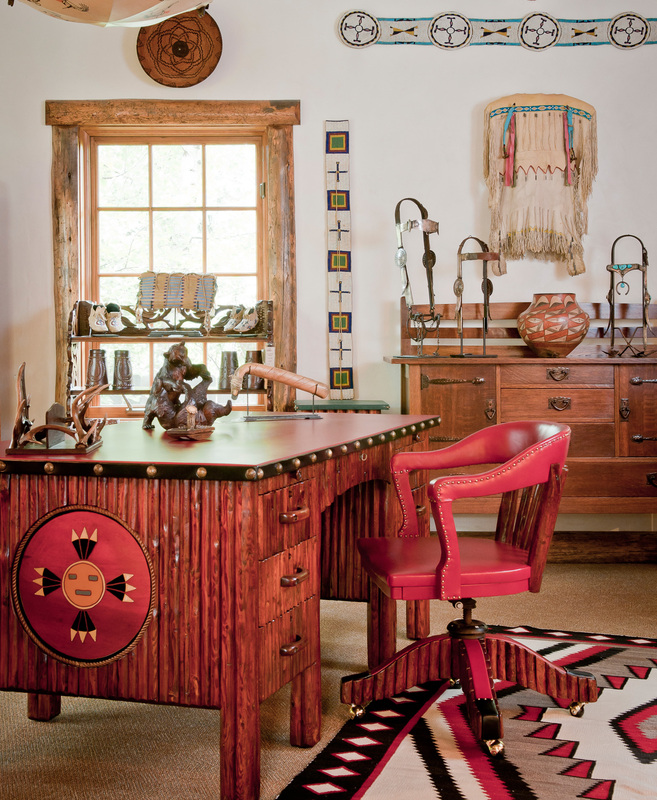 Winchell is considered a guru of Thomas Molesworth, the famed furniture maker from Wyoming, and has a true depth of knowledge when it comes to the history and legacy of Western arts and crafts. Reading passionately about each of his acquisitions, Winchell is committed to knowing the story behind each artifact he sources. “The biggest part of my success is that I love to read and have great retention. 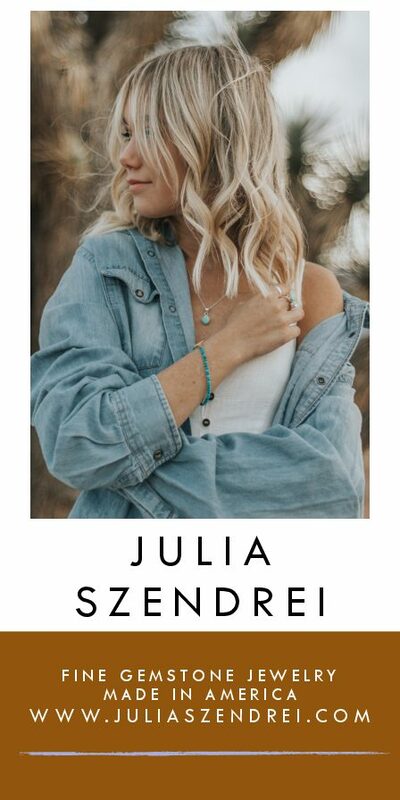 The first thing I do when I purchase a piece is learn everything I can about it.” Winchell is candid with his extensive knowledge of the American West. Conversation about history and artisans flow heartily in the store. 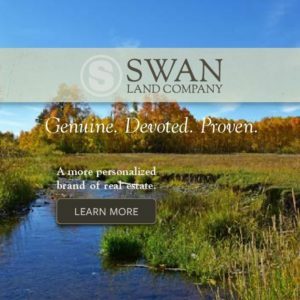 This Western hospitality is enthusiastically extended to locals, tourists and newcomers in the Teton Valley. 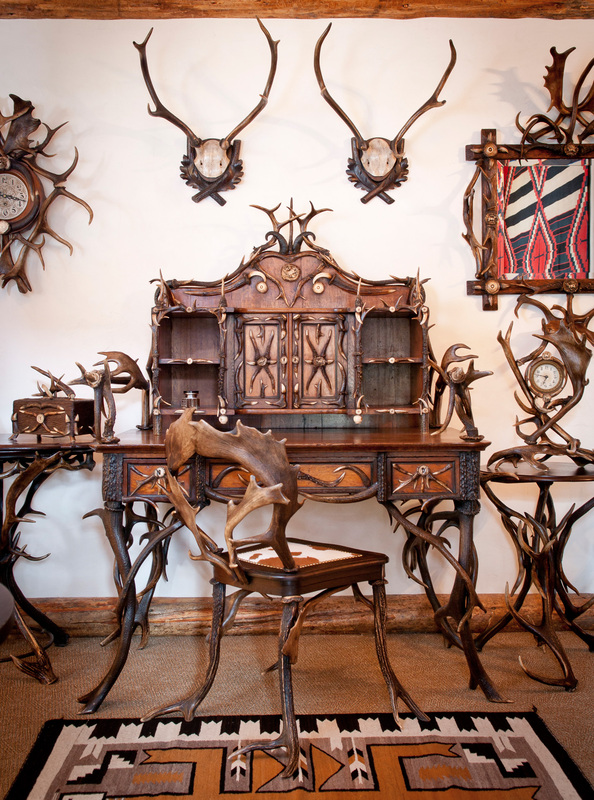 “Since we’ve been around so long, we can help direct people who are unfamiliar with the area.” Conveniently located near the plaza, yet away from the congestion, Fighting Bear is a must for any collector or admirer of Western art and antiques. 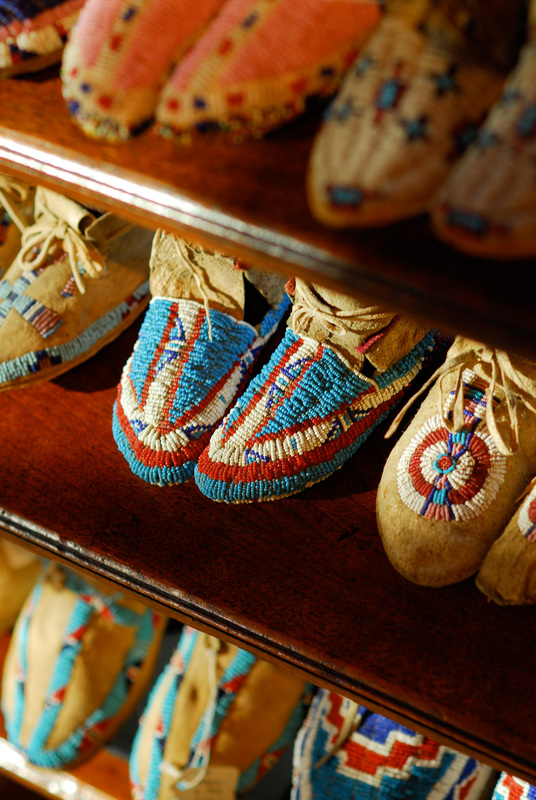 An expert on Thomas Molesworth furniture, Winchell has rare representations of original Shoshone furniture Company Collections. 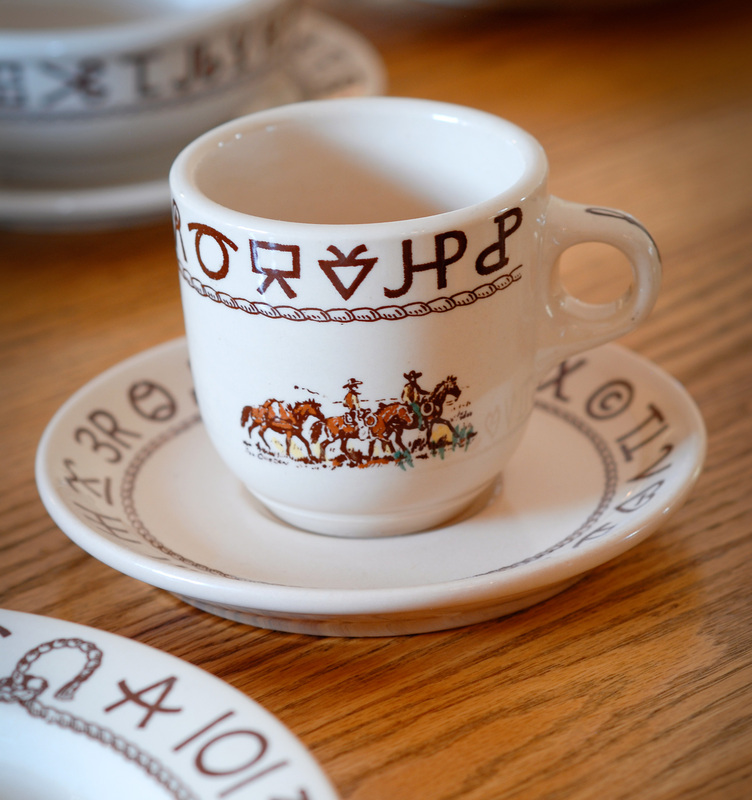 From vintage beadwork to kitschy porcelain and fantastic shedhorn furnishings Fighting Bear offers diverse high quality Western collectibles in the region, Terry Winchell, has been researching the trade for 30 years.